Delhi, India, is a giant city that contains an overwhelming amount of history, culture, life, food, temples, and everything else you could possibly imagine. Winters are gibing in Delhi and most of us are in the razai watching ‘Stanger things’ in a spree. 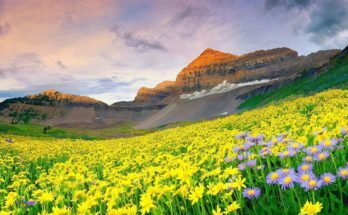 Well, the weather is ‘oh so beautiful’ and you will never find Delhi so pretty and cooperative in the whole year. Its time to get out and listen to the chirping of birds and watch the sun setting. Cheers to this beautiful winter day and here are a few things that you can do today. 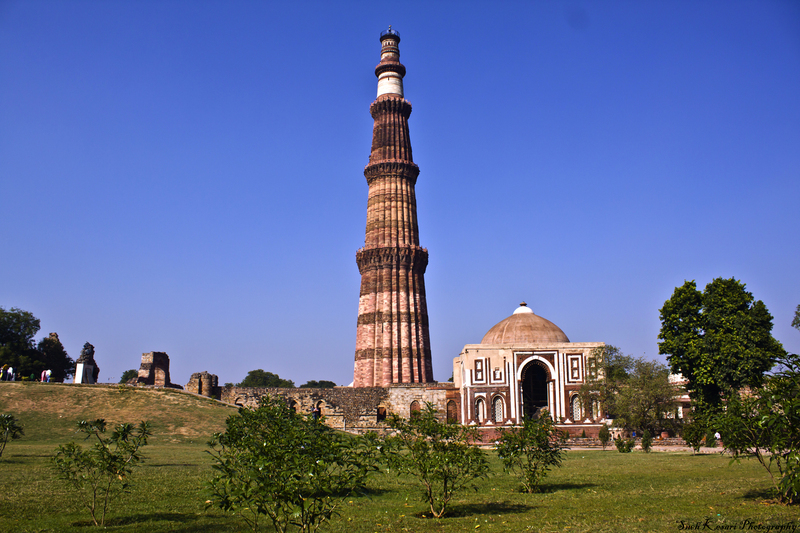 Among all the historical things to do in Delhi, the Qutub Minar is what you can enjoy the most. Along with a bunch of crumbling structures is the incredible 7.2 Mtr minaret that sort of looks like the Leaning Tower of Pisa. The minaret is the tallest in all of India, and it was originally built nearly 1,000 years ago. Constructed from red sandstone, there are detailed carvings and inscriptions throughout the tower. Though you can’t go inside, it’s really awe inspiring to see from a distance and up close. 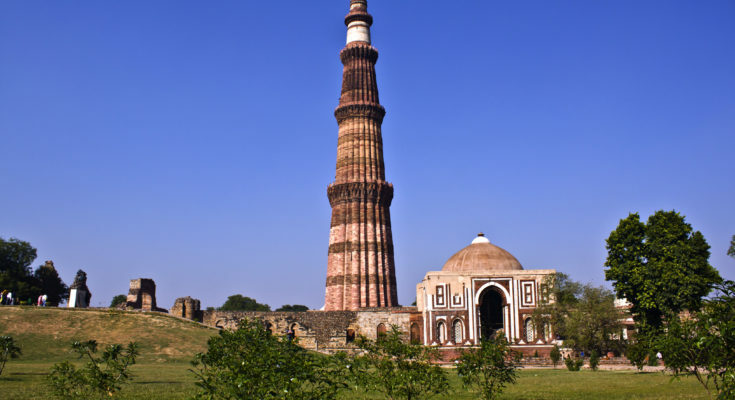 Qutub Minar is now a UNESCO World Heritage Site and a proud icon of Delhi, India. Learn about the underbelly of Delhi, as you are guided on a walk via streets of Paharganj and the area around New Delhi Railway Station by children who were once living and working on the streets themselves. This unique tour, recommended as one of the best walking tours in Delhi, aims to make the story of Delhi’s street children heard and to give a view of their world through their eyes. It’s run by Salaam Baalak Trust, an organization that provides shelter, food, and support to the city’s homeless street children. The tour is eye opening, and sadly haunting and heart breaking in parts, as you’ll witness a brutal side of the city. However, it’s also inspiring as it highlights how much the children can achieve if given the right opportunities. You’ll also get to visit a Sikh temple’s free langar community kitchen. It’s home to around 800 folk artists, many of whom have represented India at shows abroad. Magicians, acrobats, mime artists, puppeteers, jugglers, folk singers, and traditional dancers are just some of the performers who live in the colony. Yet, the colony’s time is limited. It’s undergoing redevelopment and the artists will be relocated to a temporary transit camp nearby while construction goes on. For many of the artists, who belong to lower castes, life has been tough. However, they bring joy to so many through their work. Nested in the heart of Connaught Place, this Sikh worship center was once the residence of Mirza Raja Jai Singh, which is why it is named as Bangla Sahib. Spend some quite moments in this holy place with friends and family. Feel the soothing calmness of the place, spend some moments in silence while sitting in this beautiful abode of God. It is believed that during the reign of Mughal Emperor Aurangzeb, the Gurudwara saved scores of residents during epidemic. Feel the serenity of this place while in this abode of peace. After some quality moment here seek the almighty’s blessings in the form of ‘Langar’ a common meal that was initiated by Waheguru. 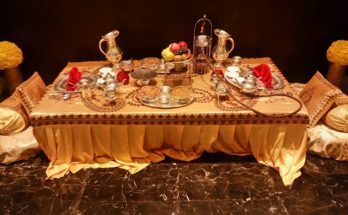 Now those of you who are looking for some fun and exciting things to do in Delhi then this is the one you should opt for. Kingdom of Dreams is India’s initially live excitement, theater, and recreation goal. 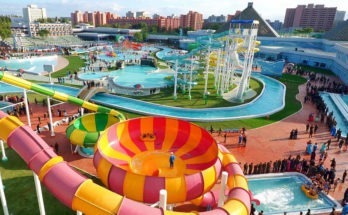 It is situated in Sector 29, Gurgaon in NCR Delhi, close to the Leisure Valley Park. Previous Article Spooky places in Delhi we dare you to visit!